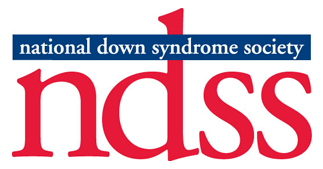 Join CADSA and become part of our community, through sharing, advocating and celebrating those with Down syndrome. Angela Rasegan, Club 21Plus Coordinator. Giving generously to help others! We have supporting members that are friends, extended family including grandparents and siblings. 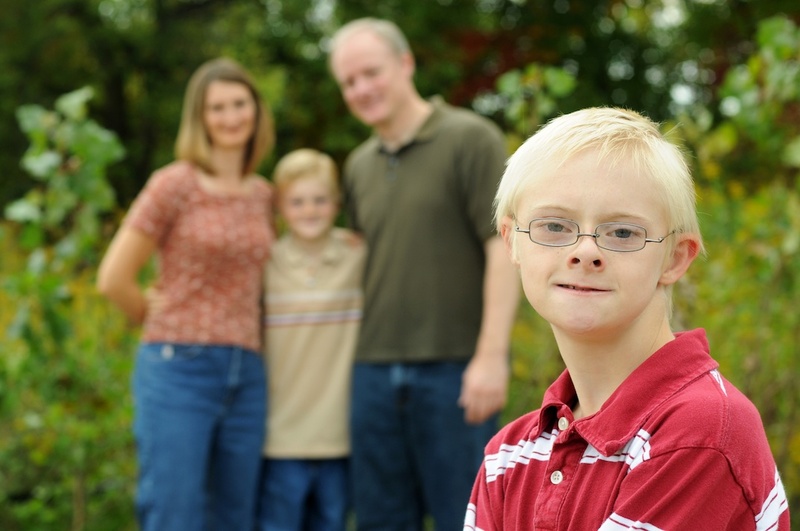 We also have community members such as medical and school providers that value and support the well-being of people with Down syndrome. Thank you for your generosity!